This scheme comprised a full refurbishment of the lower school kitchen, which was essential to meet the campus’ obligation to provide free school meals for under 7’s from September. 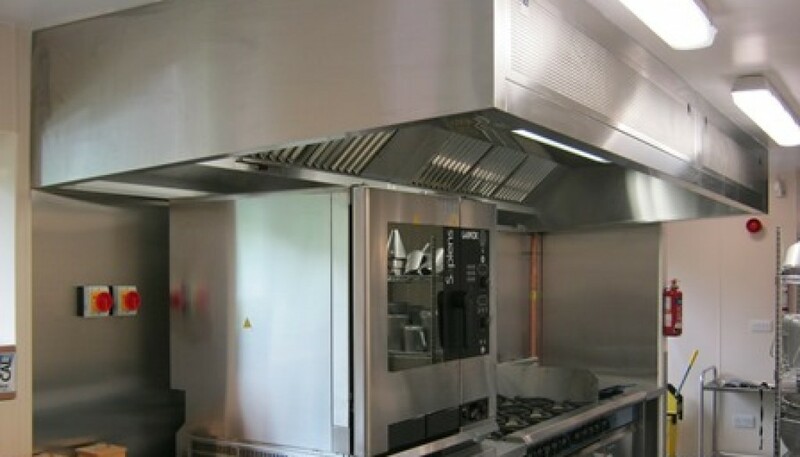 Scope of works included a full new commercial kitchen fit out to bring the facility up to standard, full new gas run to integrate all the kitchen equipment, new integrated roller shutters, new canopies, all associated electrical and mechanical works and replacement of the floor and wall coverings. The project commenced in July 2014 and was carried out during the summer school holiday recess. During the project, liaison with school staff ensured access to the adjacent boiler house was not restricted enabling both parties to work safely and effectively.